Radioraps will certainly take away your Monday blues with his quick wit! Radioraps just returned from American and Australian and we couldn’t wait to hear all the stories! He is extremely excited that his favourite rugby team, the Lions, are doing extremely well at the moment. 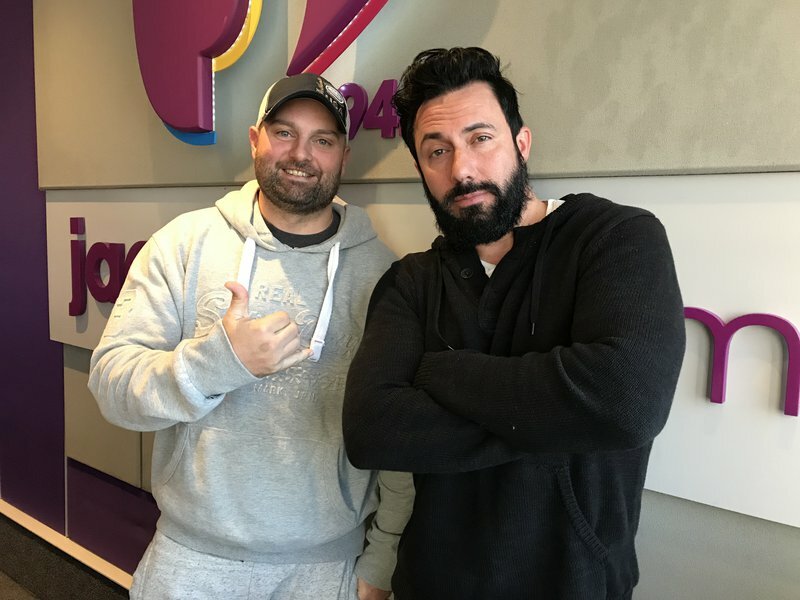 Radioraps is synonymous with comedy and told Martin Bester he had an amazing time overseas. He visited Washington and Dallas aswell as Perth and Melbourne. He admits there's two types of South Africans who lives overseas and explains it in detail to Martin Bester. He will be seen at Weiveld on Thursday, 2 August.